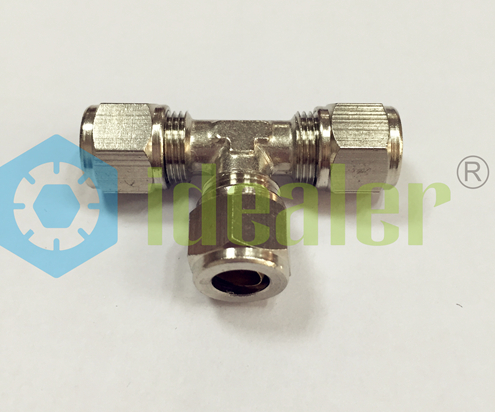 Brass Compression Fittings is realizing the clamping of the tube and the tightness between the tube and the body-fitting, by means of the compression of the ring called “olive”. 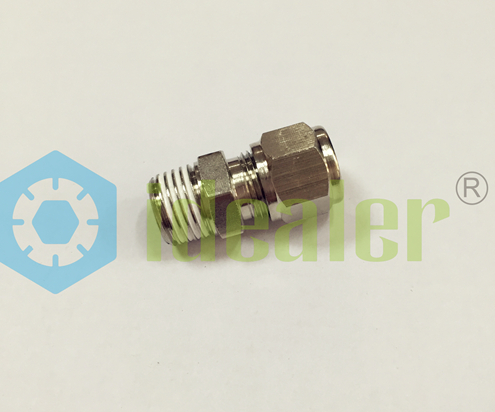 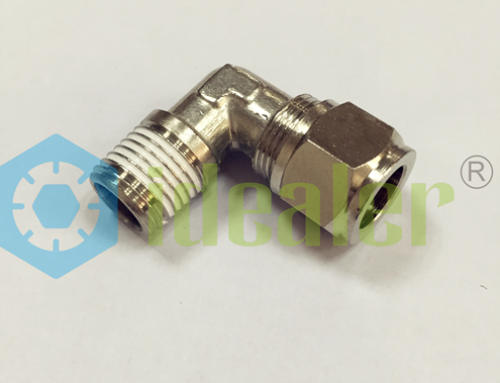 This series of fittings is called “compression fittings” because realizing the clamping of the tube and the tightness between the tube and the body-fitting, by means of the compression of the ring called “olive”. 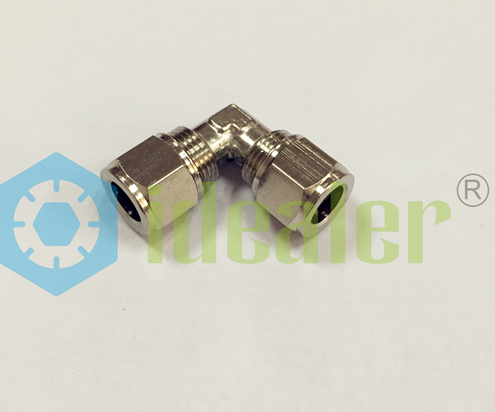 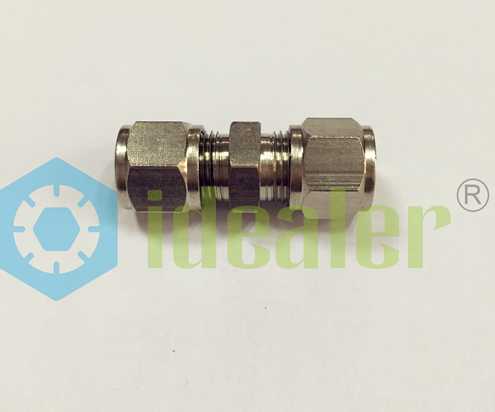 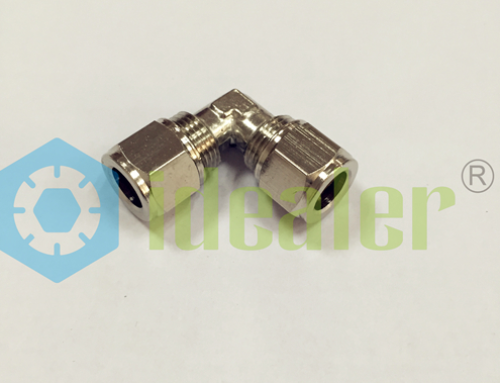 The seats of the fittings, the olives and nuts are dimensioned in conformity with the DIN standards.Our Compression fittings can be both brass color or nickel-plated!